This premiere educational event for aging services and senior housing professionals will energize you to think new thoughts, envision a better future, lead in better ways, spearhead innovation and strengthen your mission to care. Who you are in this world matters. That's why - with the right attitude - no task is too small and profound satisfaction can come from finding meaning in everyday actions. You will explore how to bring a positive attitude from "inside" rather than trying to extract it from external events during the day. You will laugh while discovering delightfully practical ways to develop kindness, positivity and deal more effectively with negative people and situations. About Amy Dee: Amy Dee is recognized by audiences across the country as a master storyteller and brilliant comedian. She combines her background in standup comedy and theater with her RN degree to deliver hilarious stories and valuable content on the brain and behavior. Participate in two of these engaging and informational mini-breakout sessions around industry hot topics and challenges. What If we can’t find a skilled workforce? Trends, recommendations and strategies related to the “Supply and Demand” of key healthcare roles essential to providing safe and quality care within Connecticut. What If the demand for senior living changes? This discussion will explore the disruptors and catalysts shaping the senior living sector and will paint a picture of what the future holds for senior living providers. What If people in your community didn’t have to worry about transportation? Learn how a member is meeting the non-emergency medical transportation needs of their residents and others in the community. What If your residents or staff want to use medical marijuana? Learn how medical and recreational marijuana will impact aging services and identify the best practices for mitigating risk. LeadingAge Connecticut’s EXPO is one of the largest tradeshows in Connecticut for aging services and senior housing. This year’s EXPO will feature over eighty local and national companies. These vendors represent a large variety of products and services including: accounting, architecture, banking, building services, construction, finance, food service, group purchasing, human resources, incontinence care, insurance, linen, medical supplies, patient handling, pharmacy, rehabilitation, transportation and wound care. Pack your business cards and don’t miss this great opportunity to learn about what’s new in our field! Please note: If you are representing a business, you are not permitted to register and attend EXPO as an attendee. 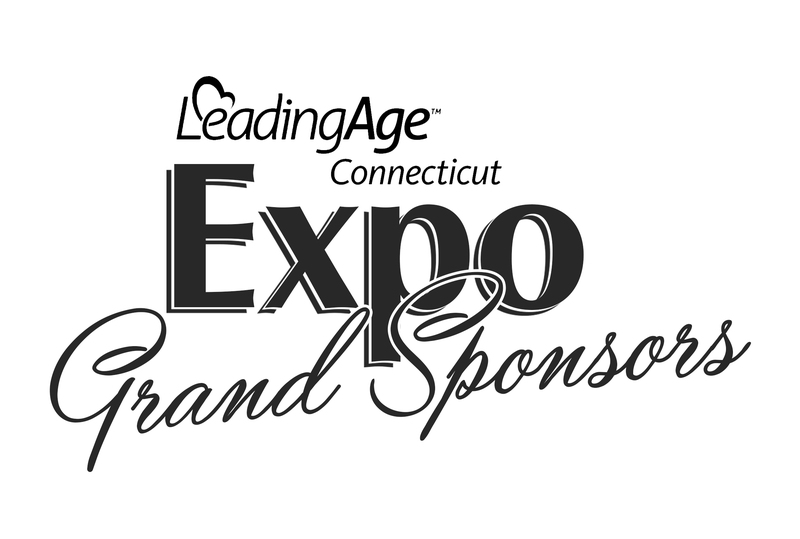 All business representatives must either be an exhibitor in the LeadingAge Connecticut Tradeshow or be an EXPO Sponsor to attend.